The Collaborative Pediatric Critical Care Research Network (CPCCRN) is a multicenter program devoted to the investigation of the safety and efficacy of treatment management strategies used for the care of critically ill and injured children. The Network was formed with the support of the Eunice Kennedy Shriver National Institute of Child Health and Human Development (NICHD) with the selection of our Network members in January 2005. The Network is currently made up of seven core clinical sites (hospitals) and a data coordinating center (DCC). 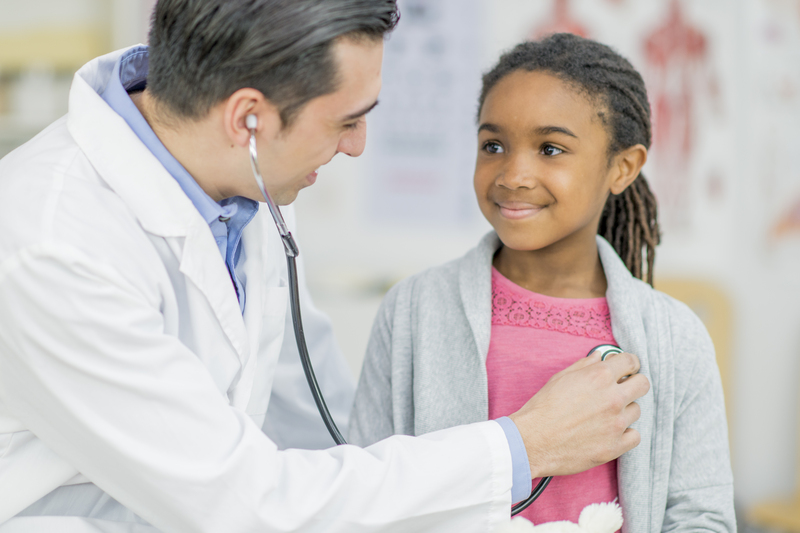 The goal of the network is to develop an infrastructure to pursue well-designed collaborative clinical trials and meaningful descriptive studies in pediatric critical care medicine. Working together, the Network has engaged in a number of now completed and ongoing interventional trials. Today our objective is to continue to seek out ways to reduce morbidity and mortality in pediatric critical illness and injury, and to provide a framework for the development of the scientific basis of pediatric critical care practice. Optimally manage resources to support the scientific mission of the NICHD CPCCRN by providing excellence in study design and implementation, maintenance of regulatory documents, and management of logistical support.